School’s out, so let’s hit the streets! 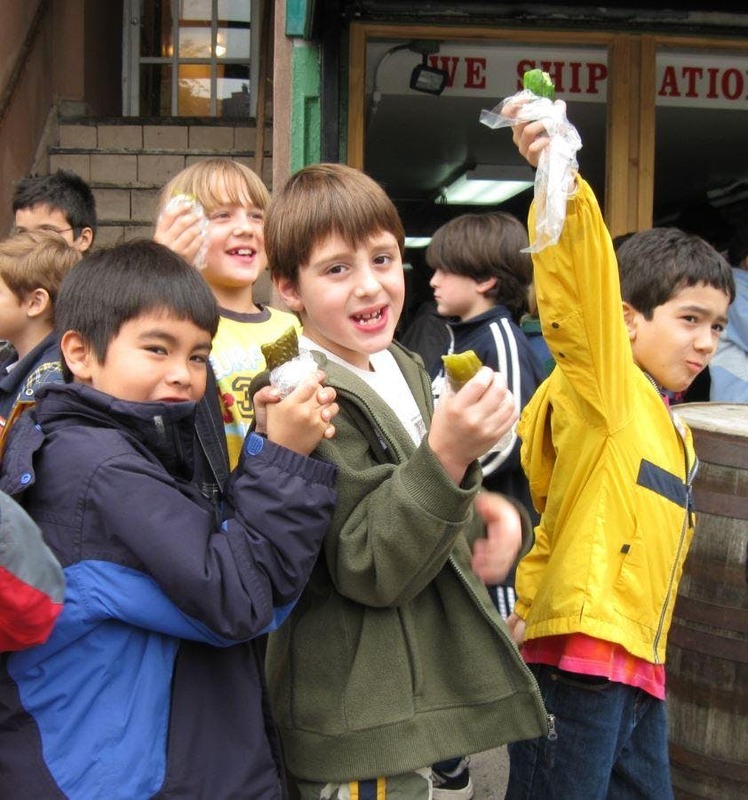 This special neighborhood walking tour & scavenger hunt designed for families will take us to some of the spots that Lower East Side kids in the early 1900s knew and loved. From the country’s very first playground to the pickle shop, each place on this tour will bring a distant world into focus. Recommended for children ages five and up and their adult companions. Tour begins at 12 Eldridge Street.